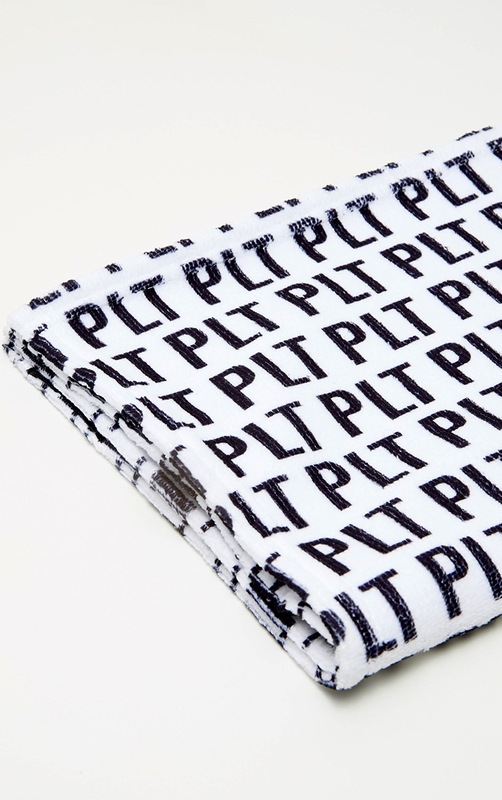 Soak up your sweat in style with this PLT logo gym towel. Featuring a white material with a contrasting black PLT logo detail. 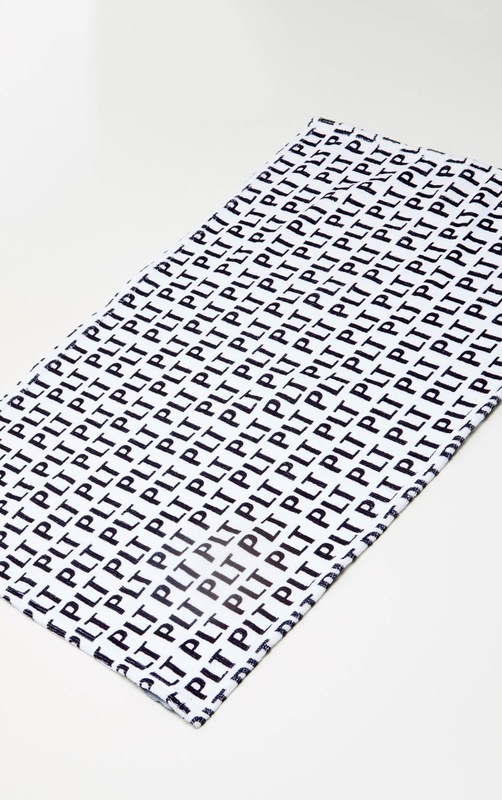 This gym towel is a perfect size to keep close to hand.